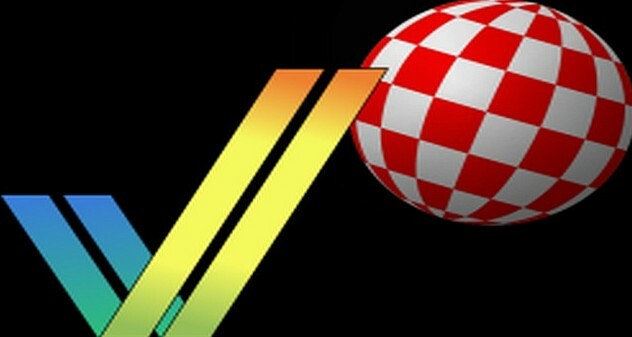 Toni Wilen has now released the next release candidate for his Amiga emulator, as ' WinUAE 3.2.0 Beta 20 (RC3) '. Although I was expecting WinUAE to be released as a final by now, it seems more bugs have crept up and needed to be fixed before he can put his big old Toni stamp of approval on this fine piece of Amiga - PC software. But still if all goes well, expect the final version to be available either this month or next. See changelog below for what has been fixed. - Fix compatibility with old config files (before 68000/010 32-bit addressing option was added), force 24-bit addressing if config file was saved with 2.8.1 or older. - Another old config compatibily update, if 68000/010 with chipset extra set to Generic, use more A500-like mainboard config than bigbox-like. - Added Kupke Golem FastSCSI/IDE combo board. - FastLane SCSI autoconfig mapping fixed. - ROM scanner prefer roms not in archives update (b15) had exactly opposite effect..
- SCSI/IDE combo board. Whole board or only IDE can be disabled. - Boot ROM made in 1995 without custom filesystem support..
- Does not copy ROM code to RAM, driver code executes directly from ROM.